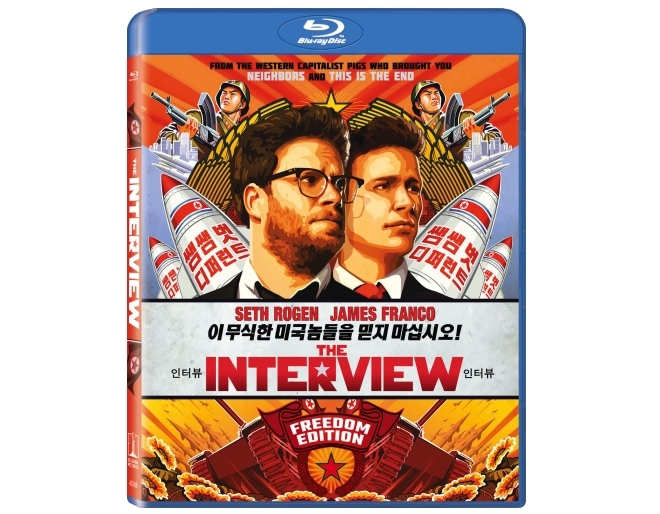 Now that the controversy surrounding The Interview is slowly fading away, Sony Pictures Entertainment has announced that it will be releasing a Freedom Edition DVD and Blu-ray of the movie. 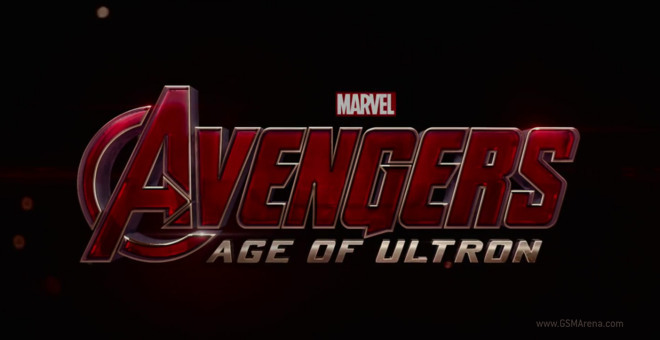 Marvel released a second trailer for the upcoming Avengers: Age of Ultron blockbuster. 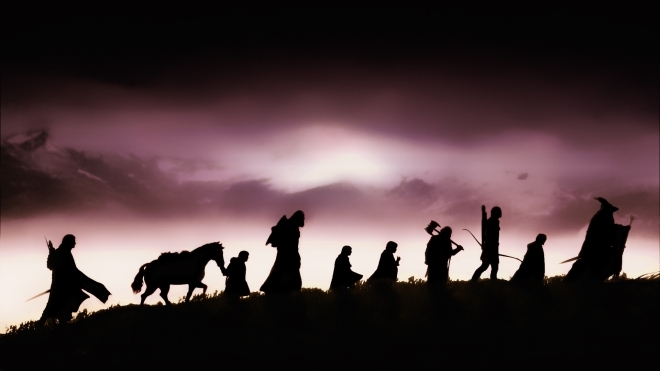 The mega-budget, star-studded flick is set to debut this spring, on May 1. As part of its Creatography movement, HTC teamed up with the British garage inventor/YouTube sensation Colin Furze to showcase the video capture chops of the One (M8). 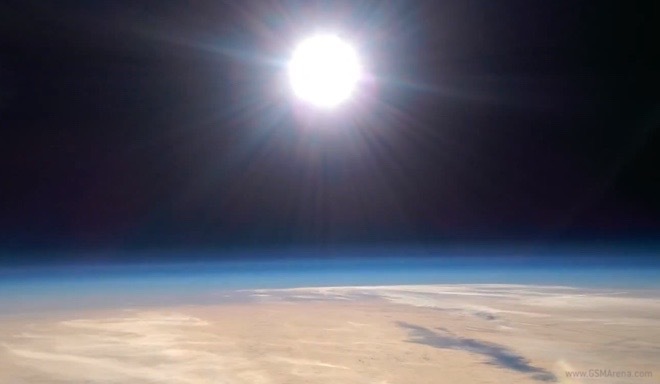 The end result from the team up is 1080p footage at an altitude of 106,500ft (32,461m), with some firework along the way. 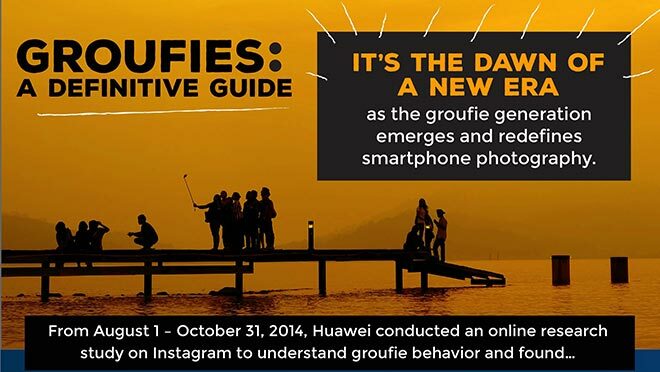 Who wants to know more about group selfies, a.k.a groufies? Okay, for all the three of you, Huawei created a very nice infographic detailing their significance in today’s online world. Samsung’s latest promo video could well be the coolest one we’ve seen to date. Dubbed “Holiday Dreams,” the clip features a synchronized dreamscape of 74 different devices. 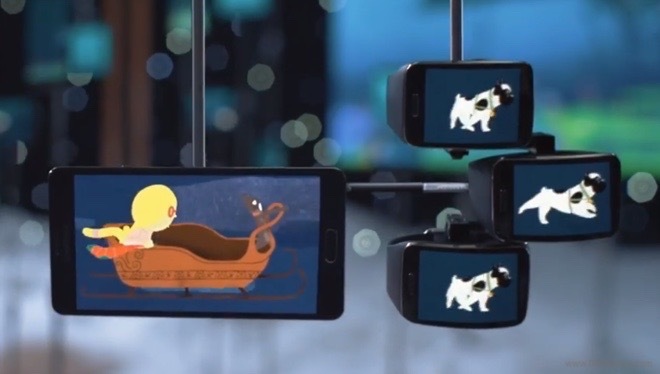 Oppo has released a rather quirky promotional video for the new Oppo R5. It is all centered around one of the handset’s most prominent features – its 4.85mm body. This is truly an admirable accomplishment in smartphone terms, but maybe not quite as razor-sharp, as the following video seems to imply. 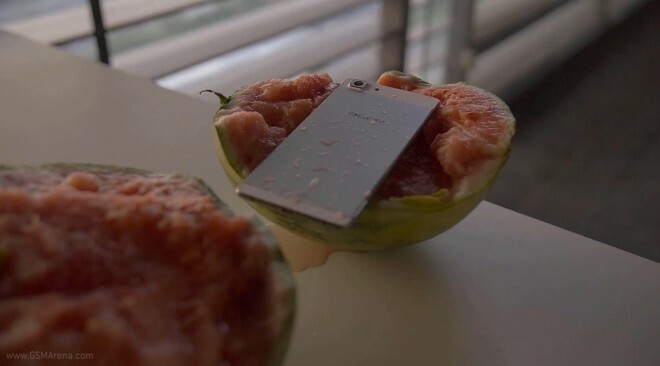 The concept is quite original and very much in tune with today’s gorilla-marketing strategies, but perhaps borders a bit on the comic side as almost any device can be smashed into fruit with mostly the same amount of visual carnage. 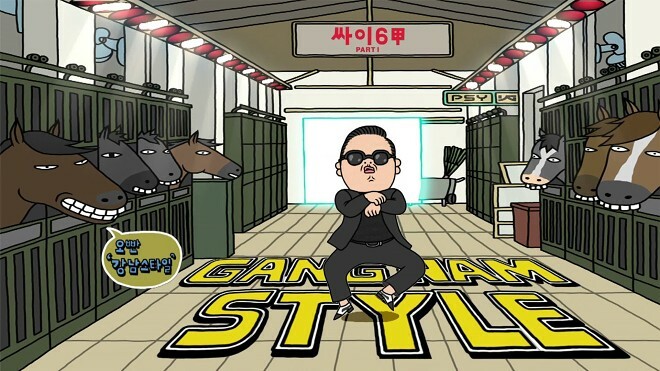 The South Korean pop prodigy PSY can easily be crowned as one of the most viral sensations to ever explode online. The appeal of the singer’s unique art style and quirky performances seems to be so absolutely universal that it transcends cultural, age and language barriers worldwide. 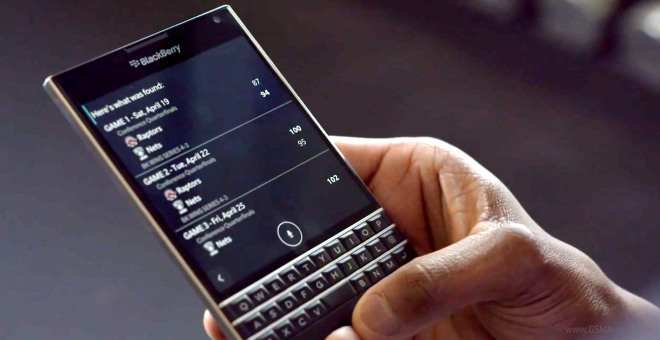 BlackBerry Passport is surely an interesting smartphone. It has a square display, a hardware QWERTY keyboard, top-notch hardware and a 13MP camera with OIS. The company’s new flagship has been a massive success for the struggling manufacturer, going twice out of stock and its interest is growing even though the Passport is not backed up by an aggressive marketing campaign. 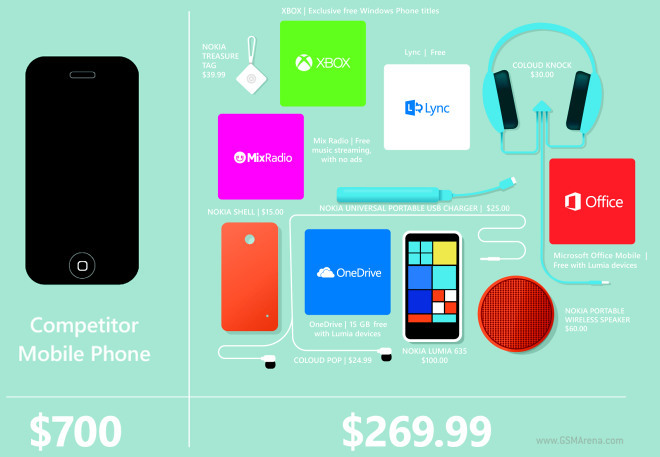 Microsoft: Want an iPhone 6? Better get a Lumia 635! Microsoft posted a picture via its Nokia USA Twitter account, which shows why a Lumia 635 is a better deal than an iPhone 6. The first Avengers film cashed out amazing – it had great reception and started the true Marvel revolution in both cinema and TV. After The Avengers Marvel released quite a few successful sequels on the big screen, but it also secured Agents of SHIELD and Agent Carter prime-time series, courtesy of ABC. That Android L teaser we told you about isn’t the only promo video that Google released these days. 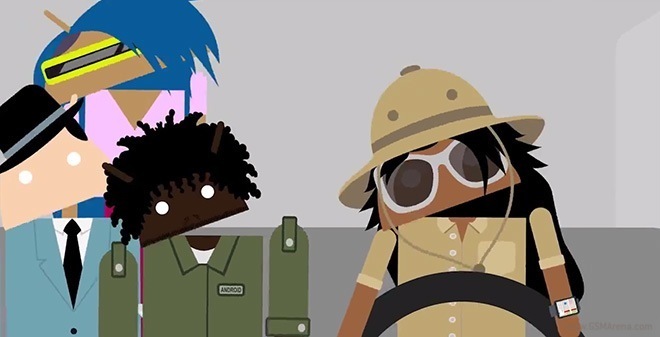 The search giant also aired a trio of ads that celebrate the diversity of its mobile OS. A city in China had to open a special lane for people who have their head buried in their smartphone, but car maker VW has a more high-tech solution to this 21st century problem. 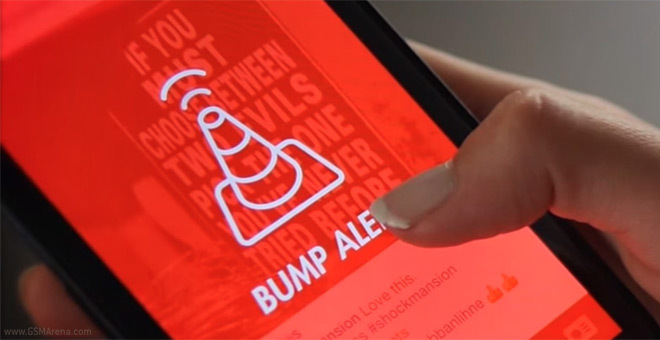 Introducing Bump Alert – the smartphone app that automatically flashes a warning when you are about to run into something.